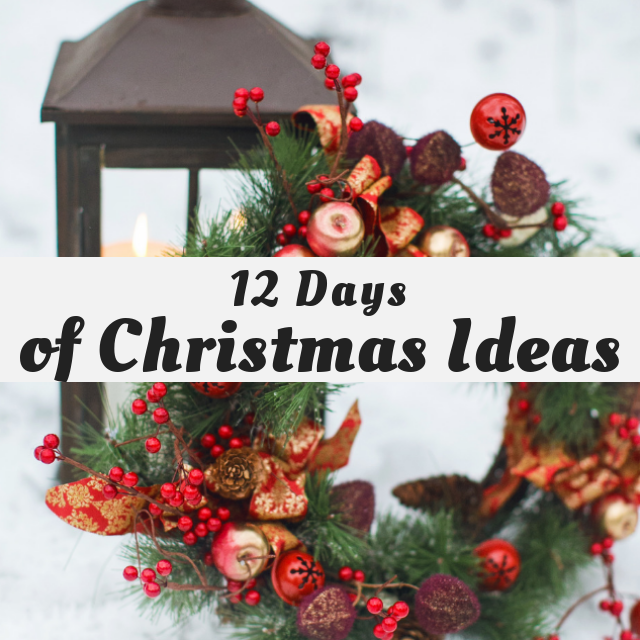 Welcome to the kick off of the 12 Days of Christmas Event. 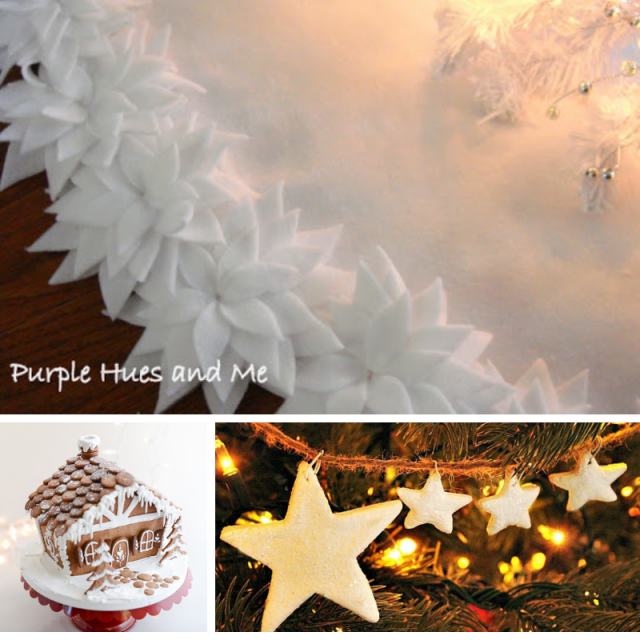 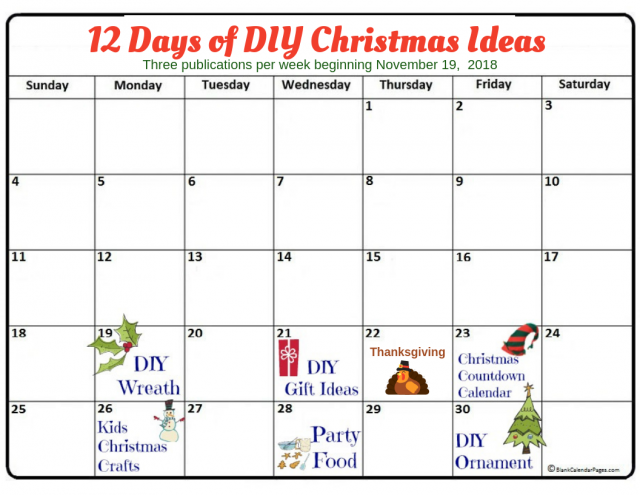 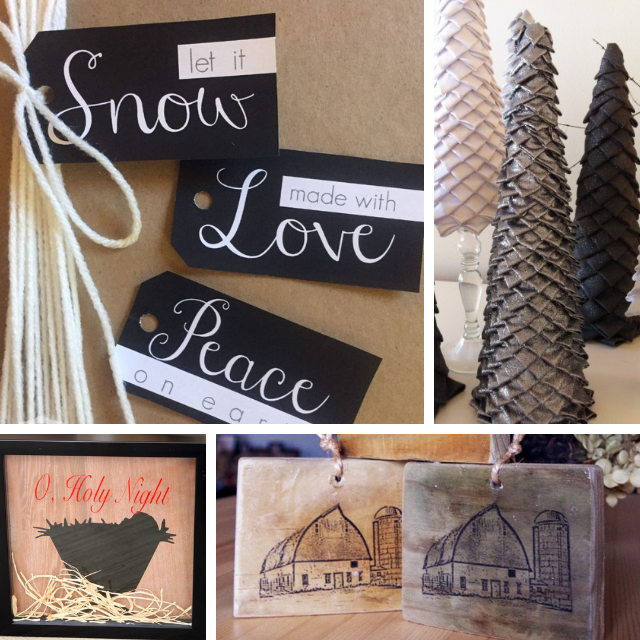 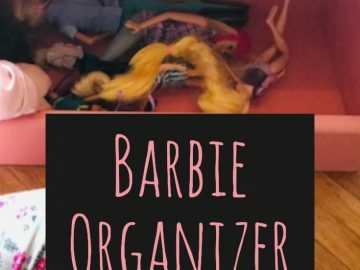 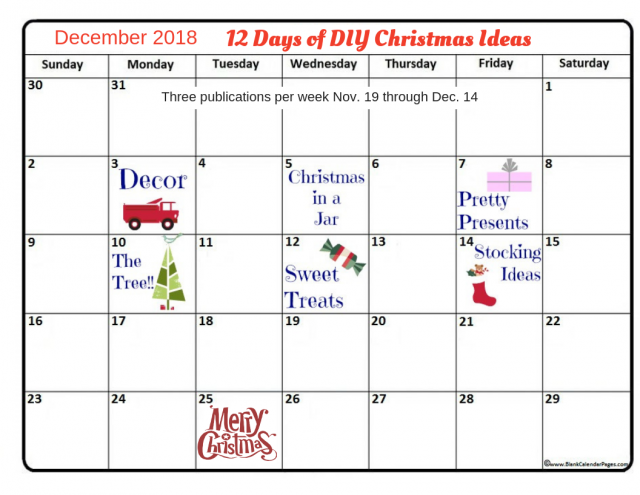 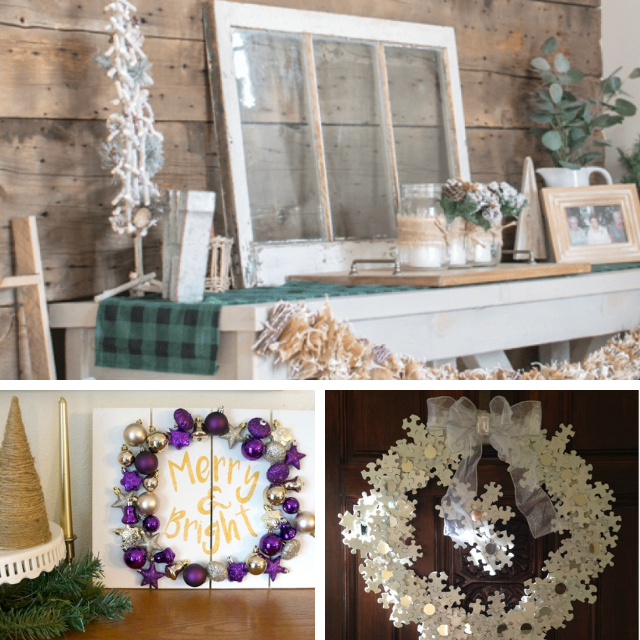 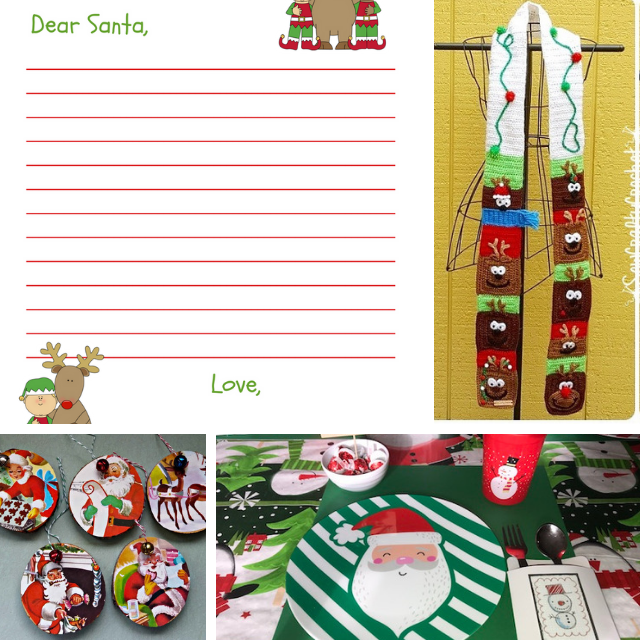 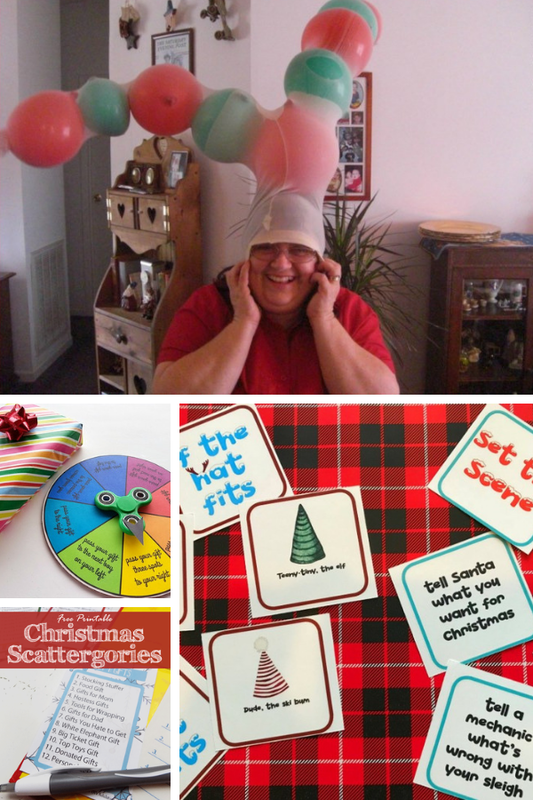 This is my 2nd year participating and I’m ready to help you DIY your Christmas with all these other talented bloggers. 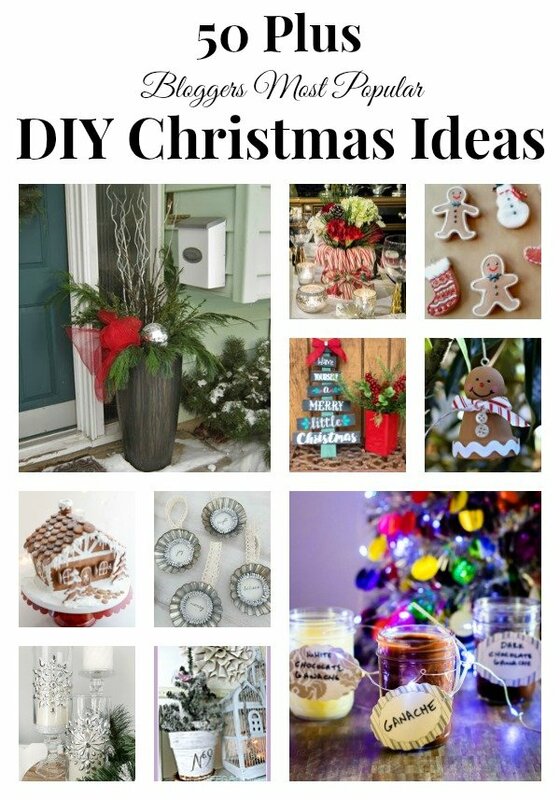 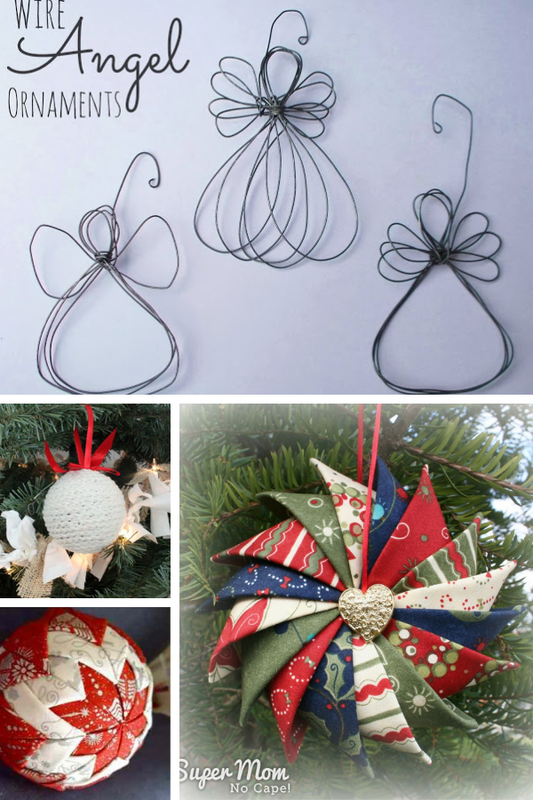 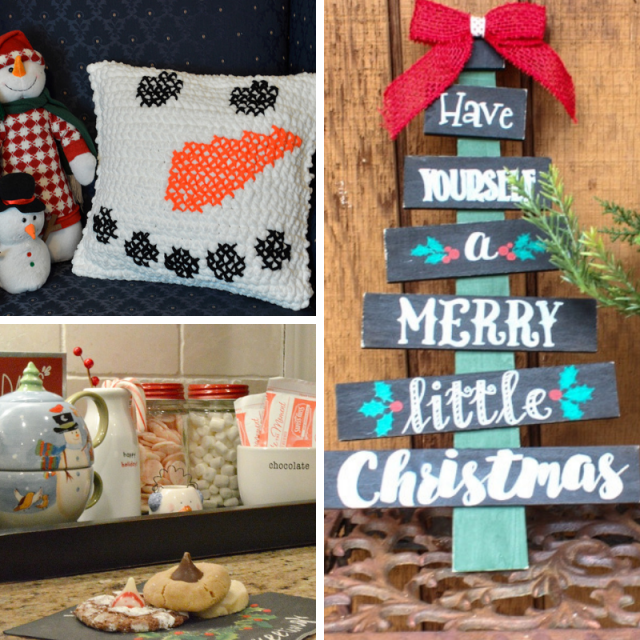 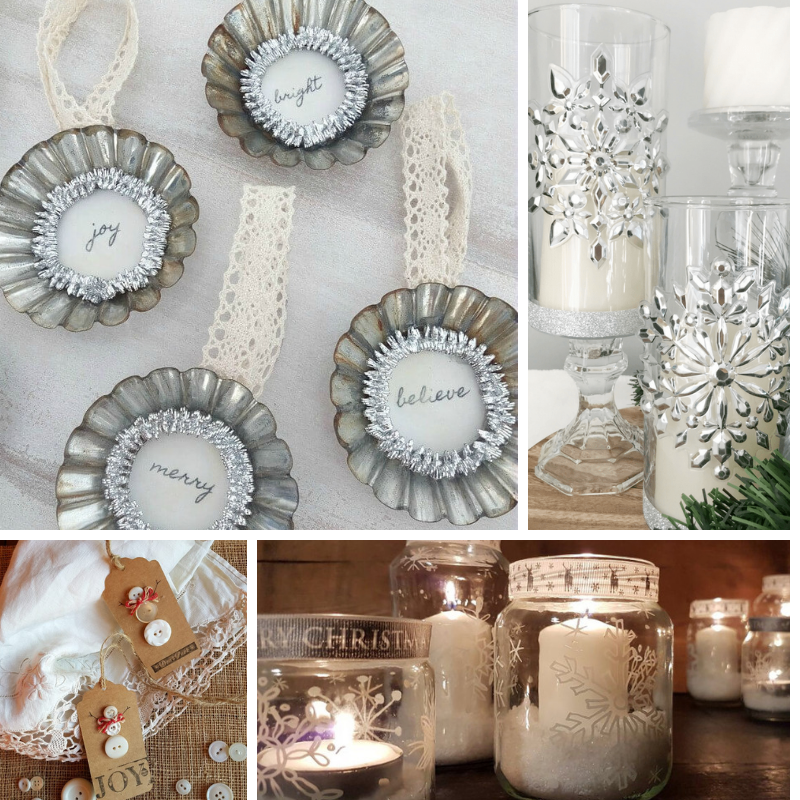 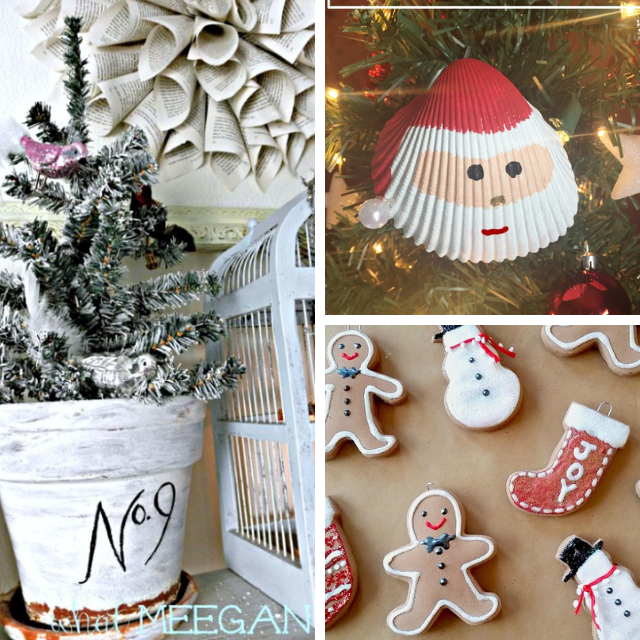 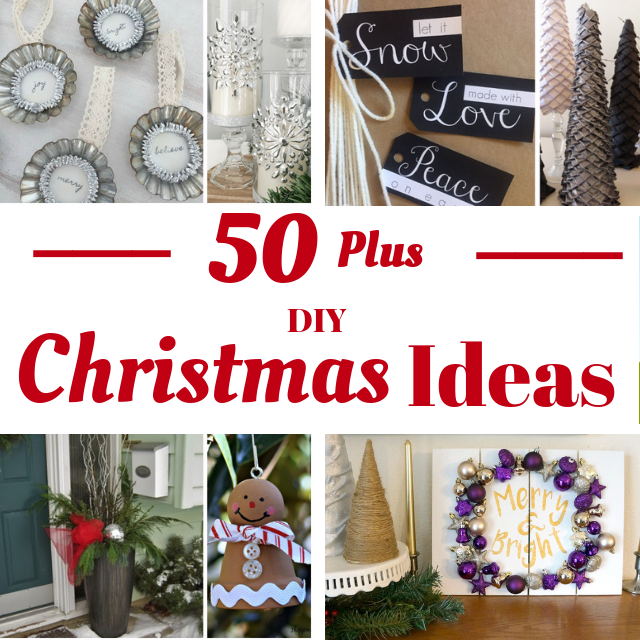 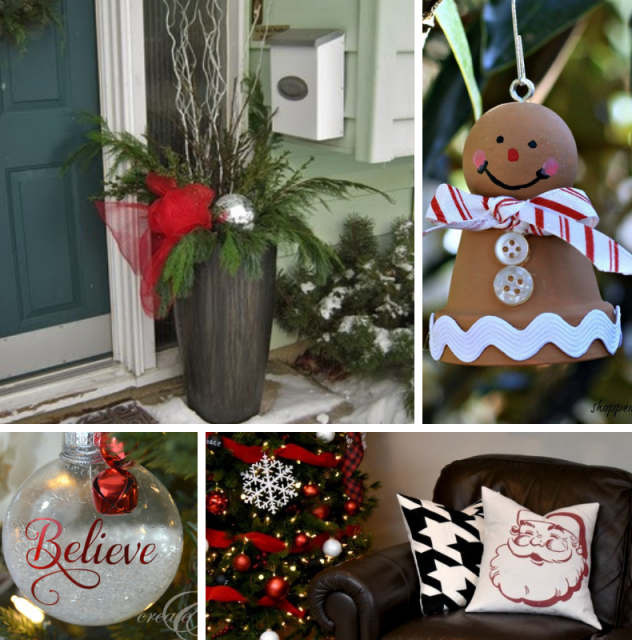 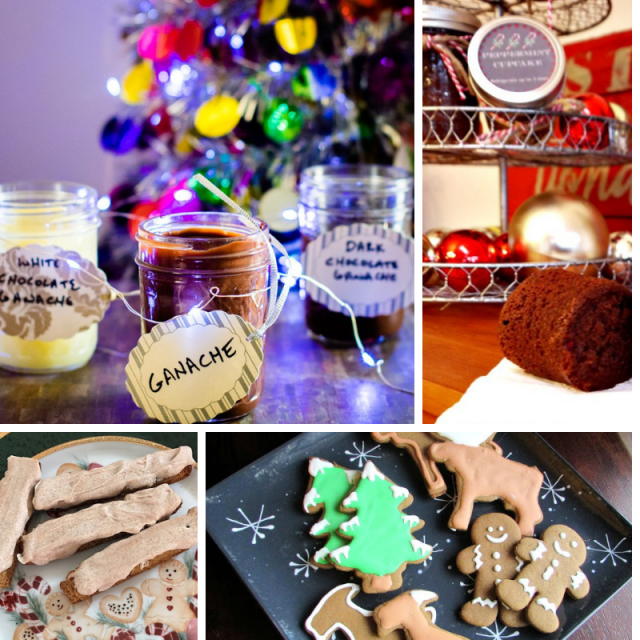 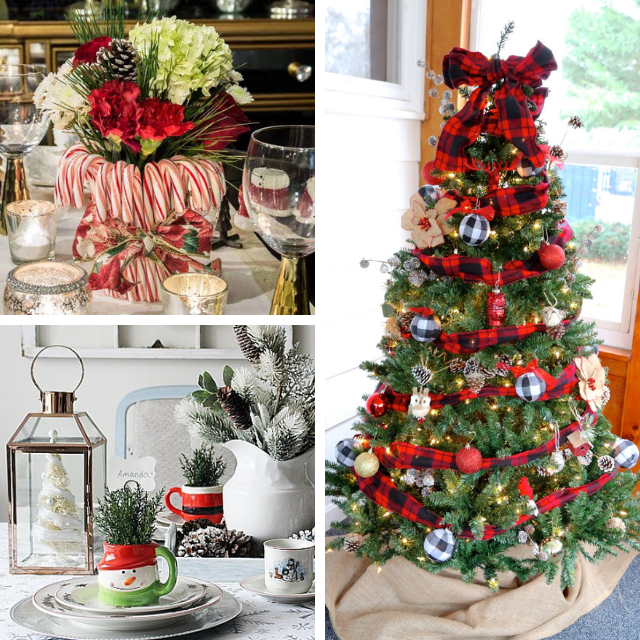 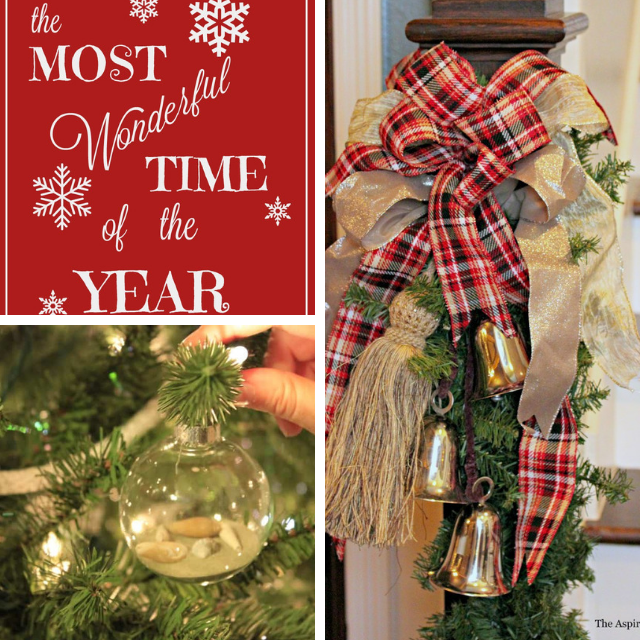 Let’s get started with 50 of the Best DIY Christmas Ideas for your home and holiday.